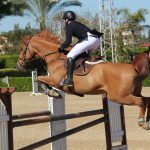 We have a team of highly qualified FEI and EEF approved trainers in showjumping. 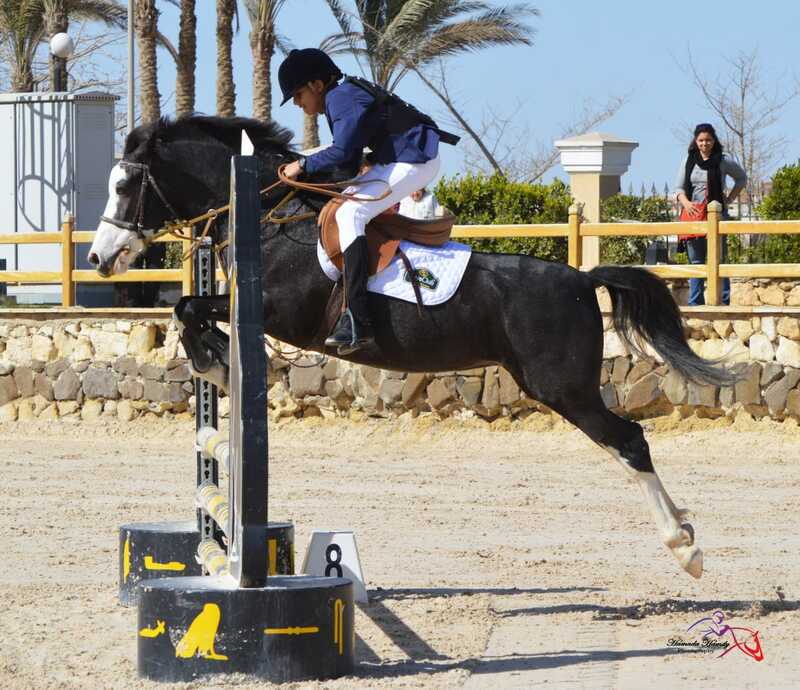 Ruya Riding Center offers various training programs through Ruya Team trainers. 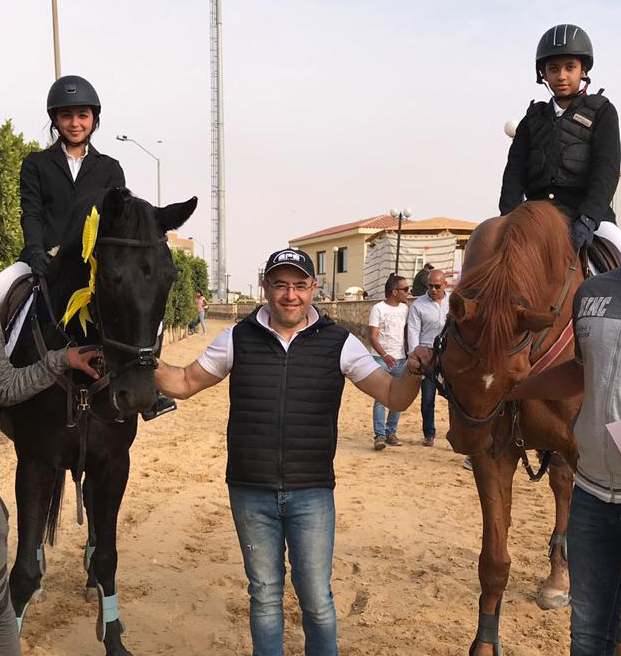 Our Head Coach Ahmed Hussein is a well respected and sought after Egyptian horseman focused on the showjumping sport and training based at Ruya Equestrian Center. 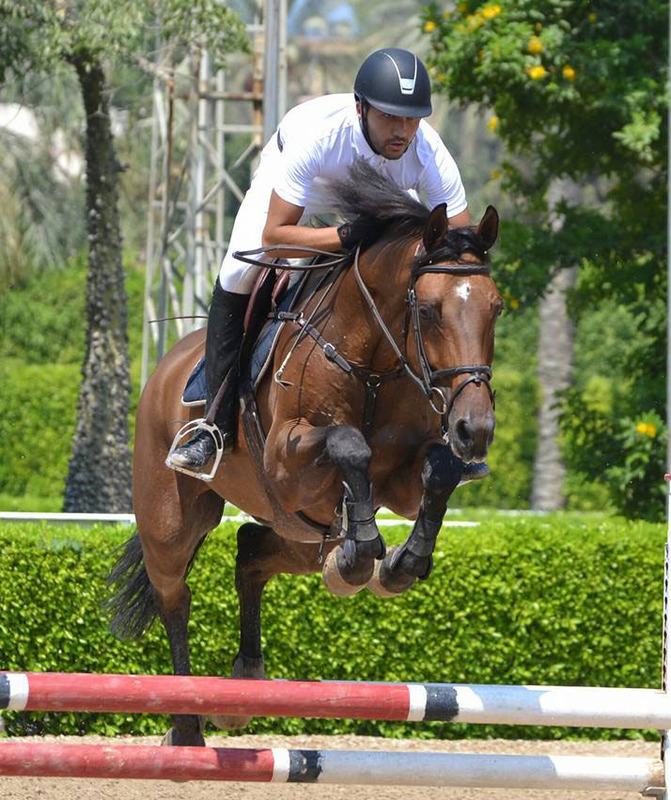 Ahmed works with all levels of riders and horses and we welcome all our boarding clients to join his training programs. 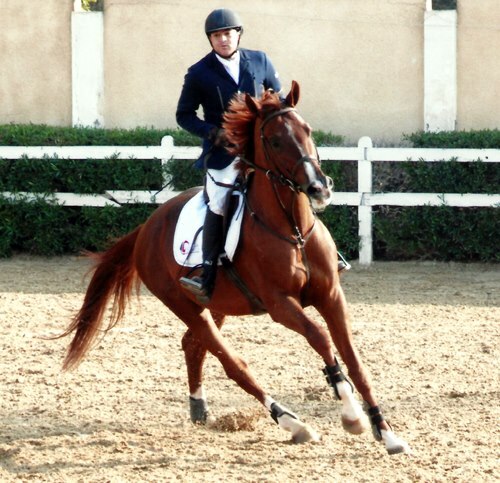 He has a calm confident approach and is extremely generous with his knowledge and time. 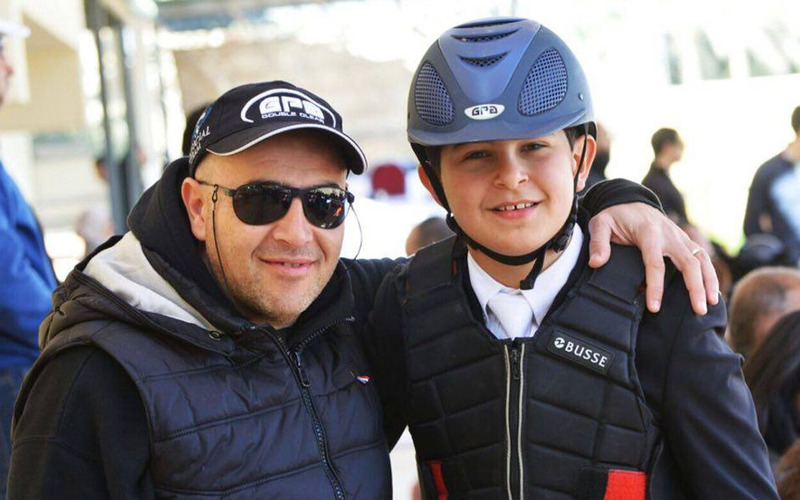 We feel that it is important for our clients to carefully broaden their education with like minded instruction and a fresh knowledgeable eye. 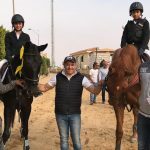 Ahmed has acquired a wealth of equestrian knowledge from over 30 years of working with top horse, trainers and riders within Egypt and abroad. 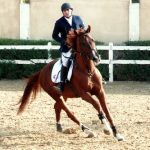 The foundations of his riding and training techniques were learnt from years spent alongside some of the greatest horsemen of our time; Karim El Zoghby, Samir Abdelfattah, Arno Neessen, Paul Darragh, Alain Storm, Cian O'Connor and Willy Sneyers. On his career path, Ahmed moved to Europe, an opportunity to ride for Waterside Stud and their top quality showjumpers in Ireland. 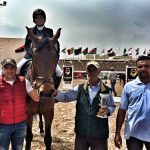 Riding high quality warmblood horses, learning advanced showjumping training techniques and travelling on the national circuit proved to be an invaluable experience for Ahmed when moving on to a full time training career. 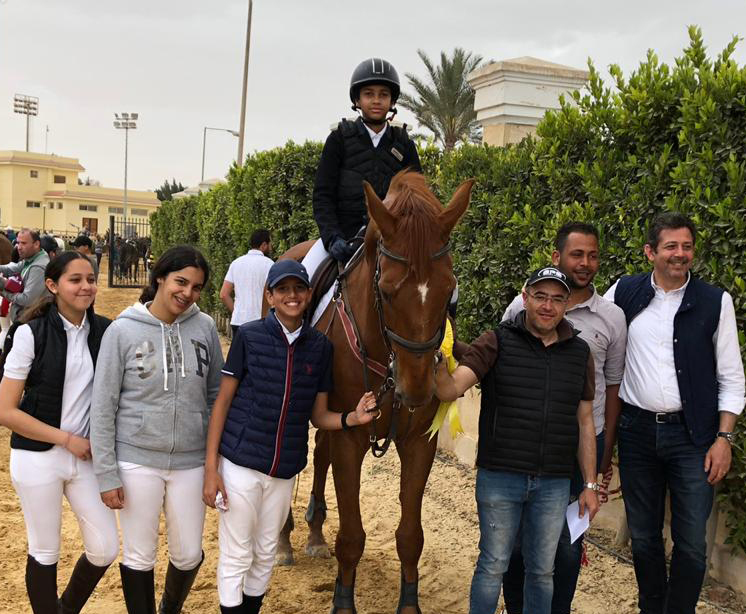 He from since gone on to successfully train horses in showjumping and riders from novice right up to international level. 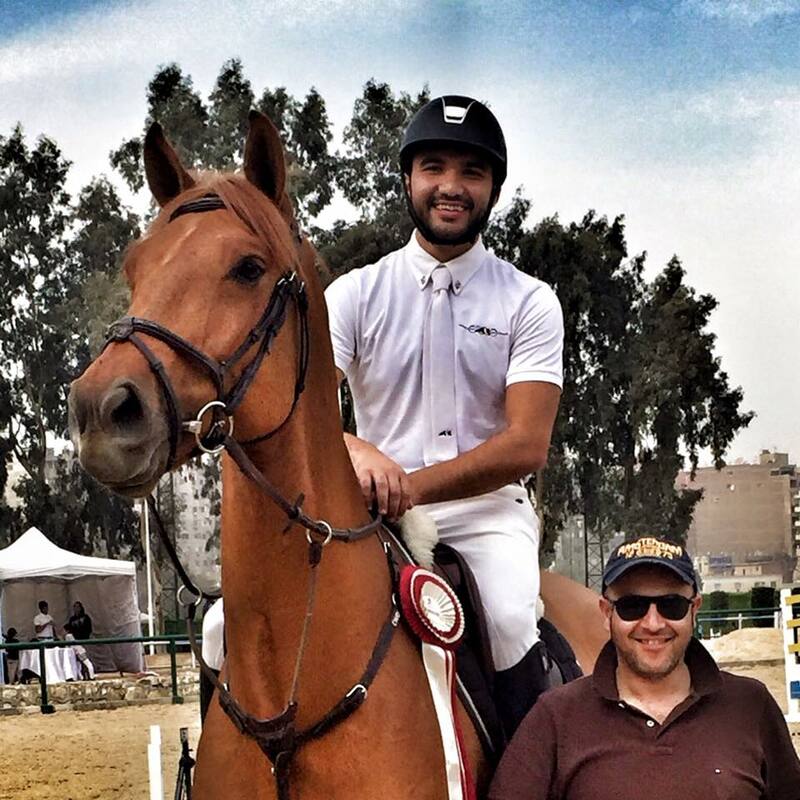 His work has taken him into Europe and the Middle East. 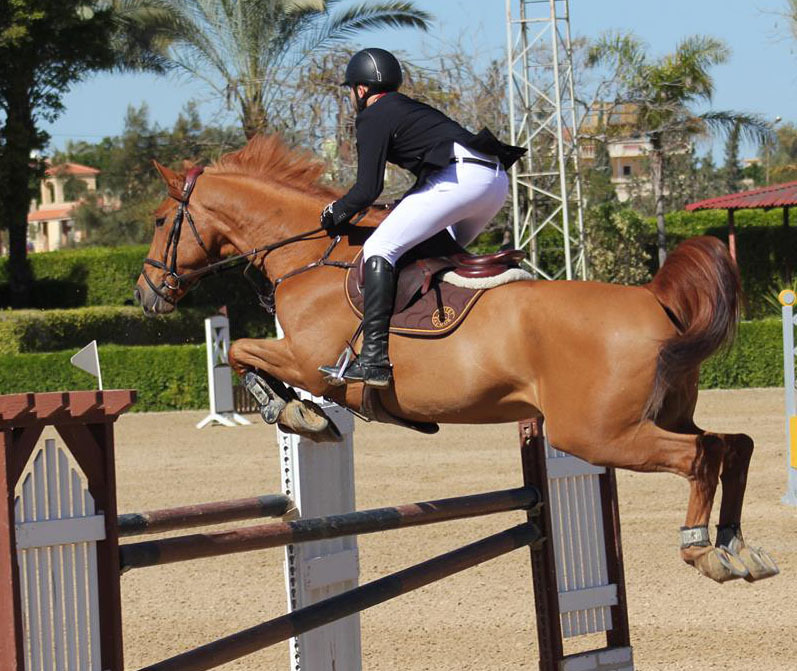 He is a very emphatic equestrian trainer. 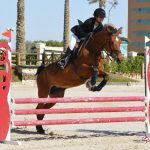 He is renowned for his equestrian experience, honesty and for his in depth gift of understanding horse psychology, what makes them tick and what they need from a rider. 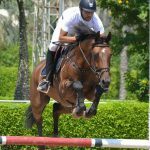 Ahmed offers a consultancy service on all aspects of equestrianism. Trouble shooting problems is a service that he is often asked for and enjoys, as it is very rewarding work. 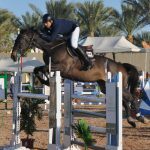 He completed both his FEI Level 2 and EEF qualifications as an independent coach for competitions. 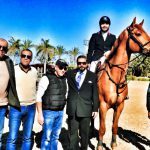 Certified coach by the Egyptian Equestrian Federation. 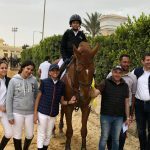 Certified coach by the Egyptian Olympic Committee. 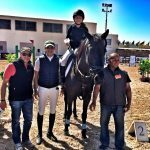 Certified Sport Administrator by the International Olympic Committee. 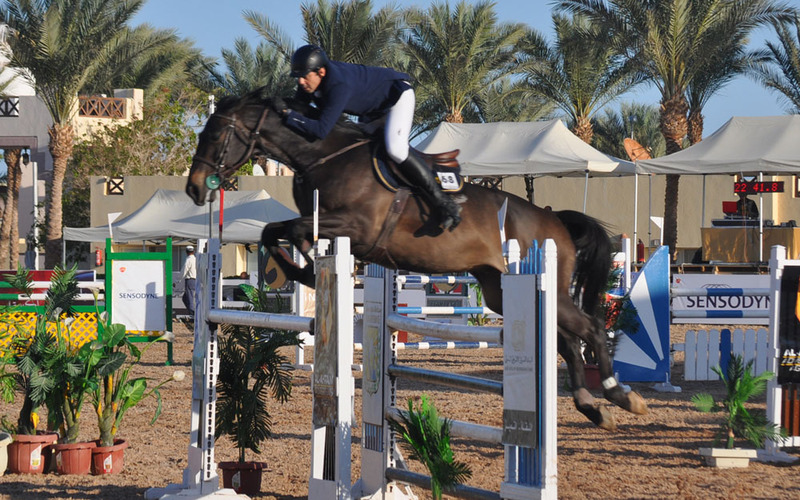 International Showjumping Rider - up to CSI3* level. A1 ranked rider nationally by the Egyptian Equestrian Federation. 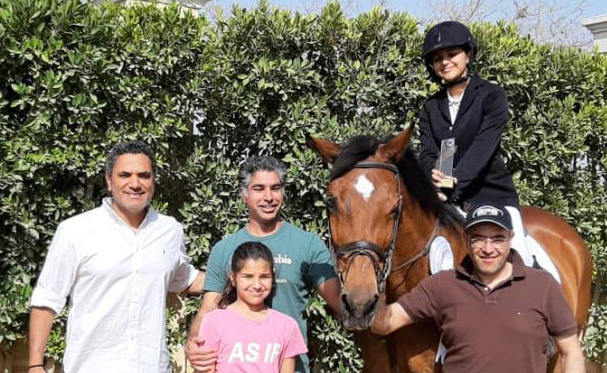 Co-founder, General Manager and Head coach of Ruya Riding Center. Owner and Co-founder of ESM LLC. 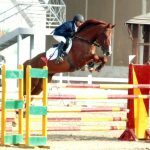 Equestrian Marketeer and web developer. 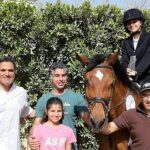 Owner and Co-founder of esmtoday.com, the online hub for equestrians in Egypt, middle east and internationally. 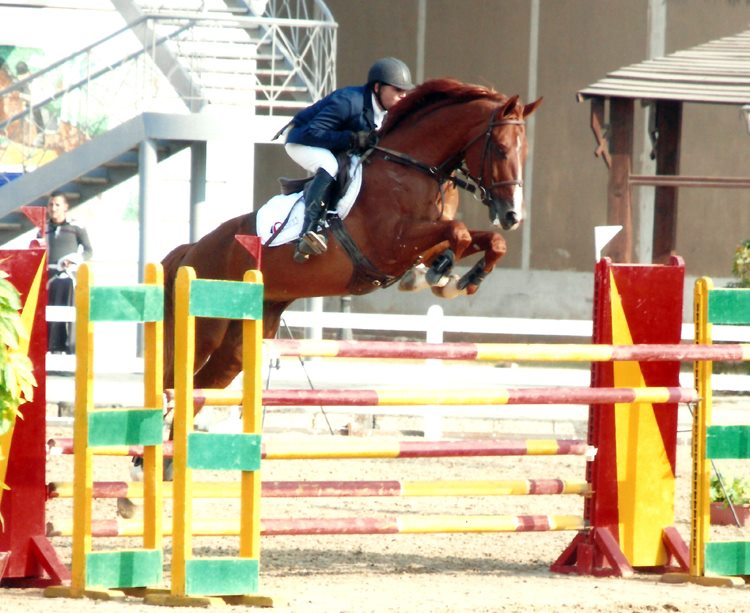 General Manager of Equestrian Club Gezira (2009-2010). 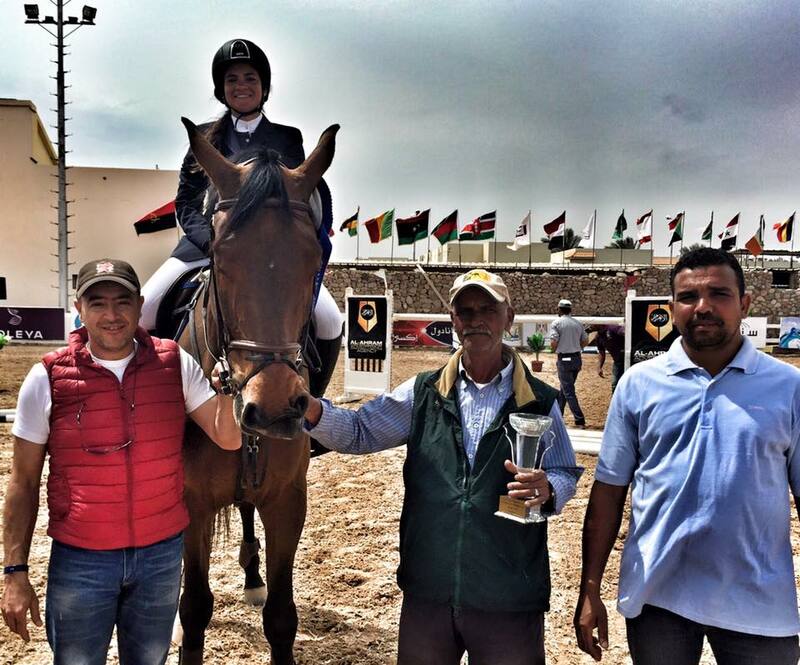 Organizer of many national and international showjumping events. 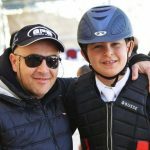 Organizer of many equestrian summer camps in Europe. 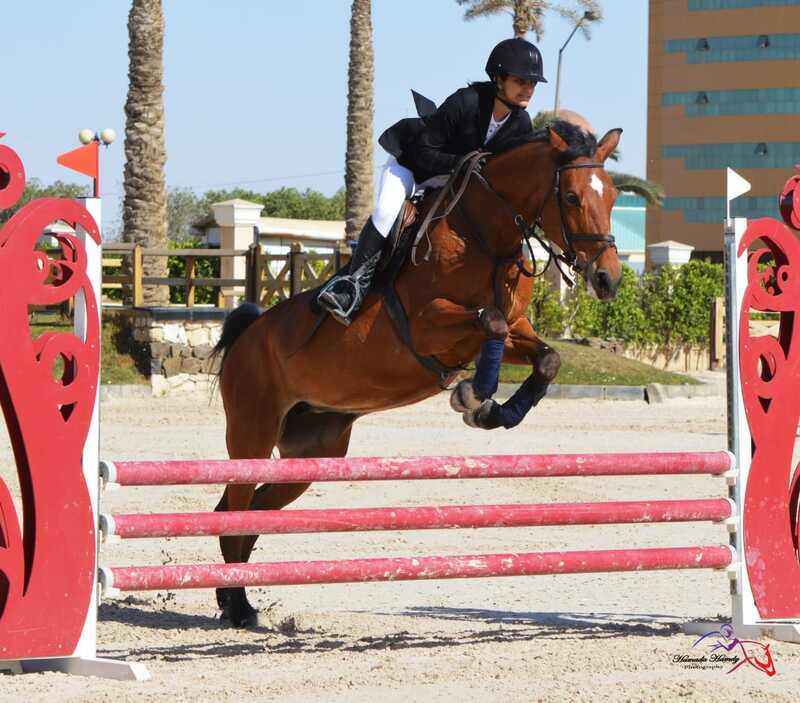 When meeting new clients, Ahmed discusses the rider’s objectives and goals, which typically range from clients riding for pleasure, through to advanced competition work. 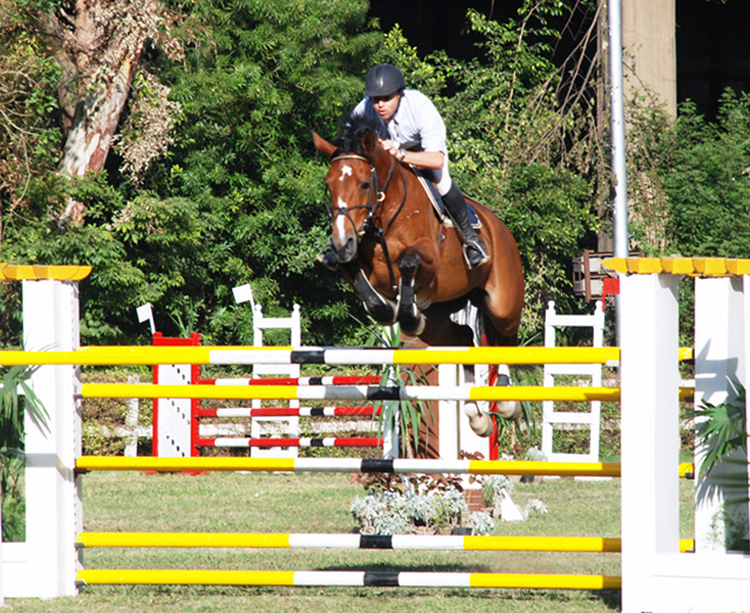 He will then carry out a riding assessment and proceed onto an individual training program with the partnership. 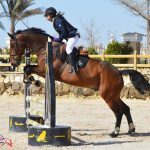 Create strong foundations and consolidate at every stage. 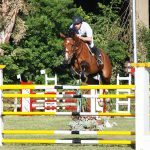 Forward train horses and riders so that they don’t encounter problems, rather than retrain them after they have. There is always a reason behind a problem. 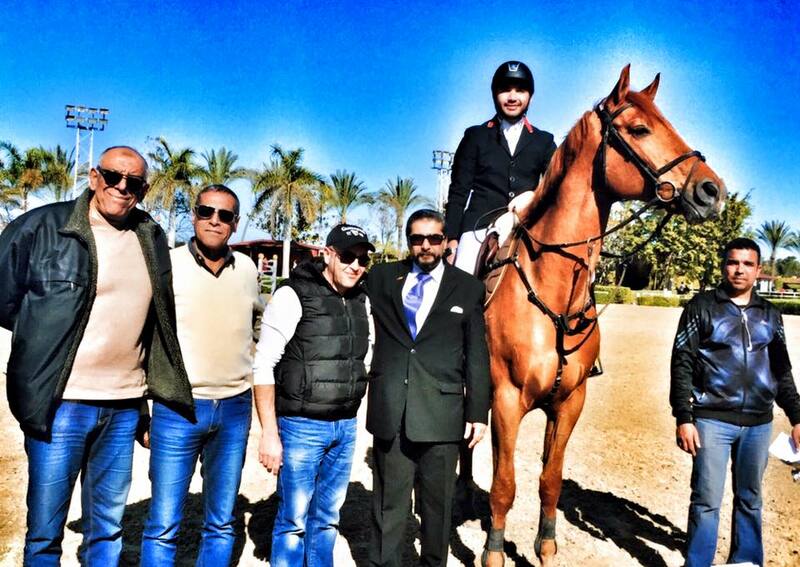 Knowledge and training builds confidence and ability. 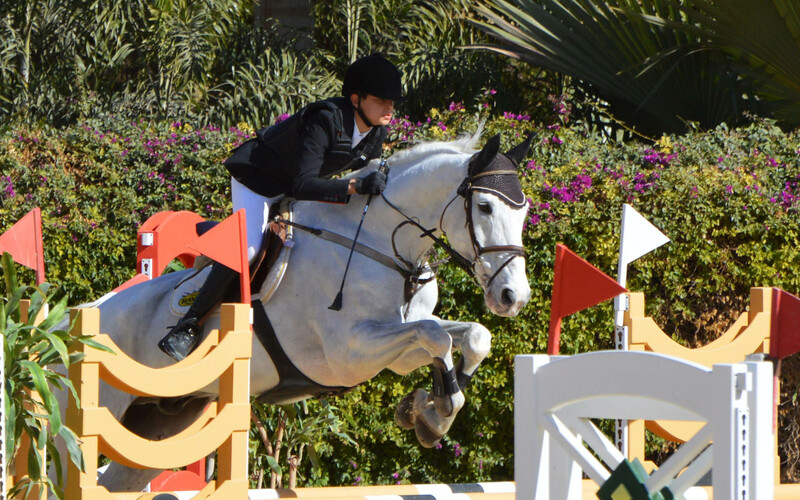 Identifying where each individual horse and rider’s strengths and weaknesses are. 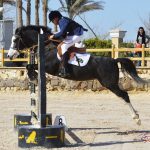 Learn to see the world through the eyes and natural instincts of your horse. 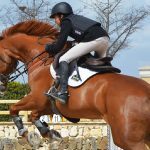 Understand the mechanics of movement and what is required of the horse’s body to perform the required tasks correctly and without undue stress. 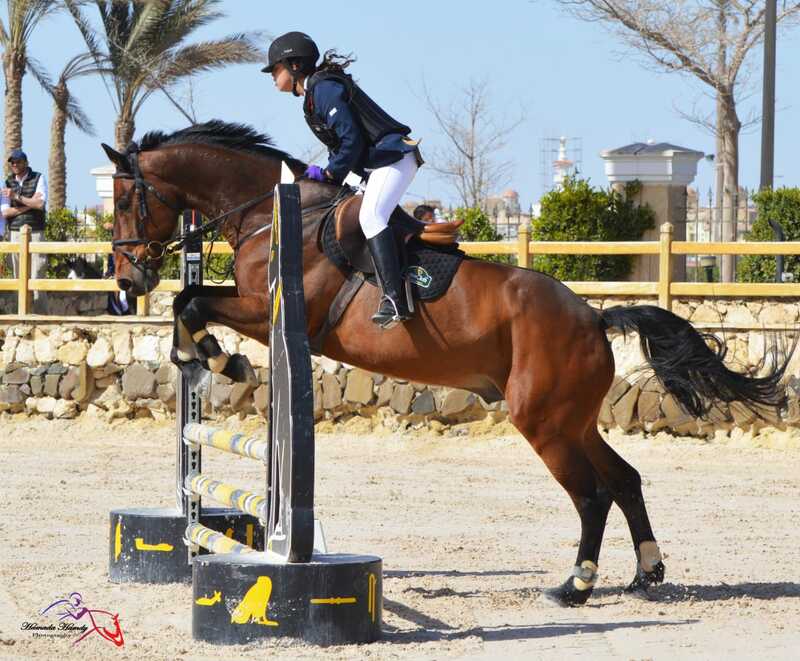 Build trust between horse and rider. Learn to be assertive but not aggressive. 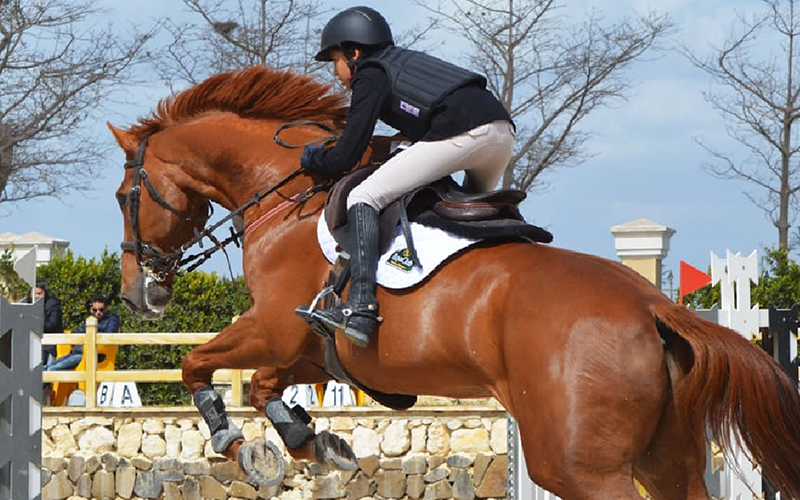 Training should be enjoyable and rewarding for both horse and rider.